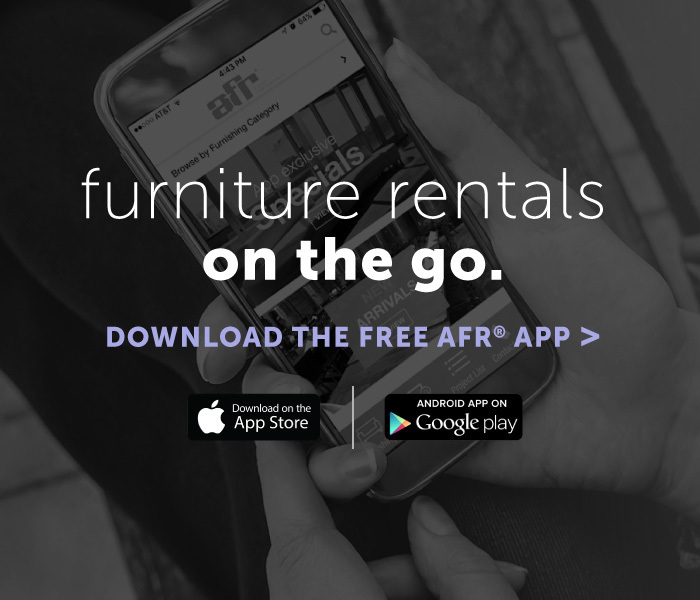 AFR® Event Furnishings offers exquisite furniture and accessory rentals for special events including red carpet events, weddings, corporate meetings, conferences, and trade shows nationwide. AFR® has made its mark in the hospitality and event industry by providing unique, upscale furniture and accessory rentals to the social, red carpet, corporate, conference and trade show event professional. 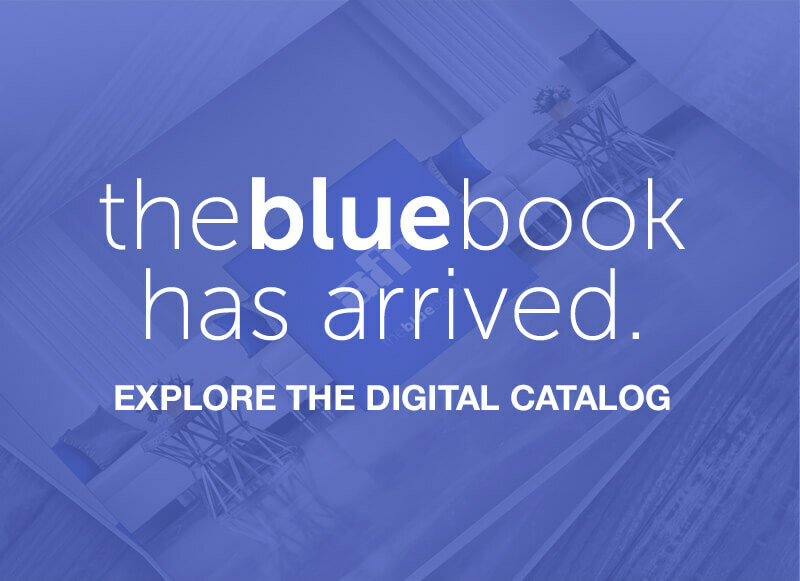 Our creativity and service strengths combined with our expansive inventory make us a go-to resource that many leading industry companies readily rely on for event furniture rentals. Immerse yourself in AFR’s versatile lounge and event furniture collections including café and bar tables, occasional seating, lighted cubes, carpets, chairs, event tables and bars, accessories, trend-forward outdoor furniture, and occasional tables in traditional to modern styles. 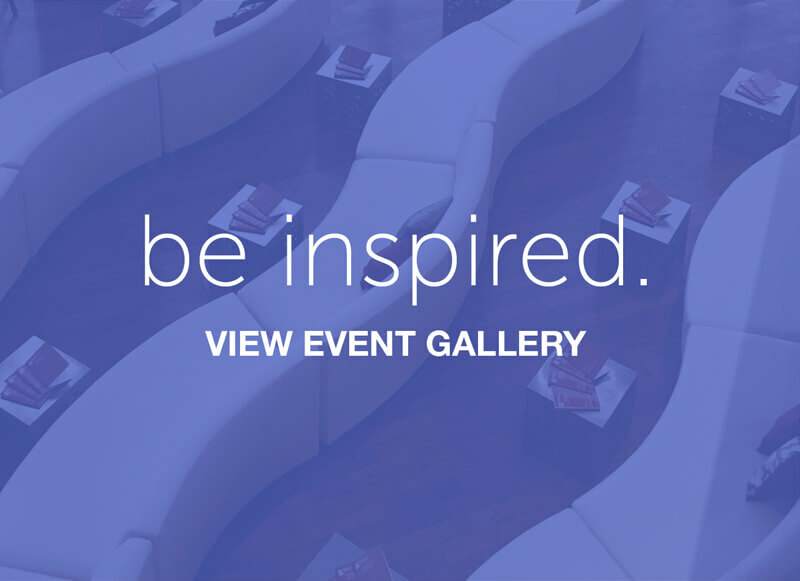 Need event furniture rentals in Los Angeles, Las Vegas, Miami, Chicago, New York City, Dallas, or anywhere else in the United States? Our event furniture rental division services all major cities across the United States.